Audi A3 Cabriolet Review 2019 | What Car? If you like the idea of wind-in-your-hair motoring but don’t want to break the bank, there are a good few choices out there. The trouble is that most of them only have enough space for two – no good if you’ve got a family or like to travel with a few friends. Thankfully, there is hope. The Audi A3 Cabriolet is effectively an A3 Saloon with the roof lopped off in the name of drop-top thrills. It may be Audi’s smallest roofless four-seater, but there’s still enough room in the back for a couple of kids or petite adults. Sure, a roofless A5 or Mercedes-Benz E-Class would be even roomier, but they are significantly more expensive. 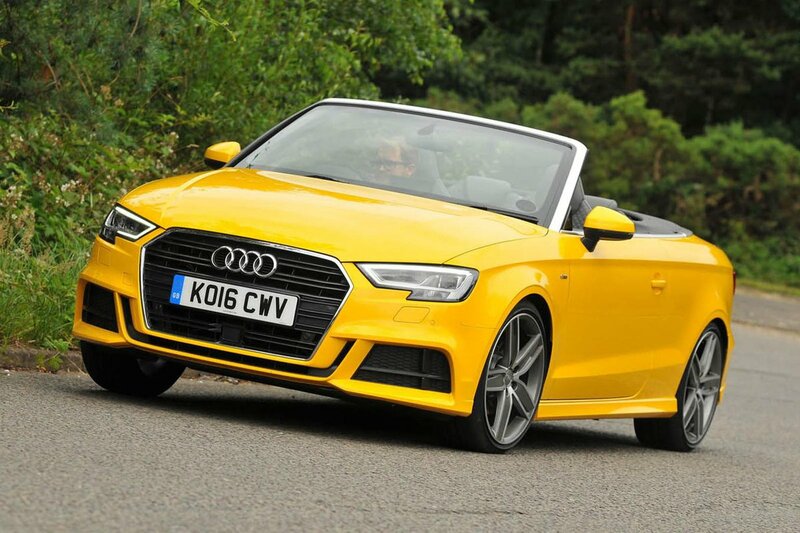 So read on to find out everything you need to know about the A3 Cabriolet, including what the best engine and trim options are. If you’re already sold, don't forget to check out our new car deals by clicking here. You could save a small fortune without any awkward haggling.